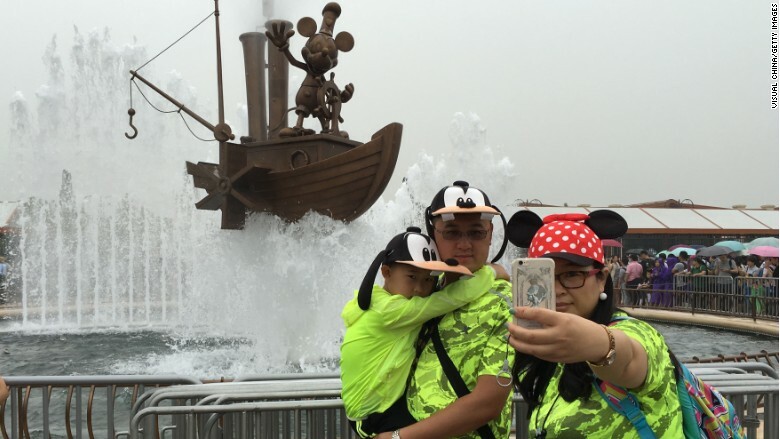 Is Shanghai Disney's magic wearing off already? Disney's biggest ever foreign investment is having a tough time living up to some analysts' expectations. 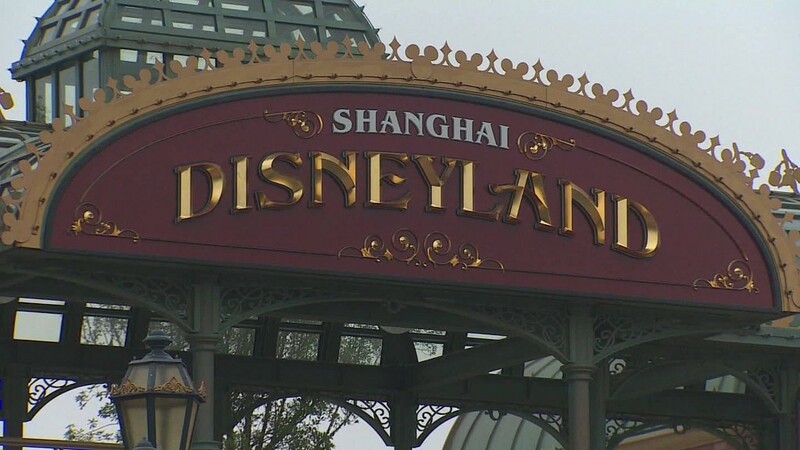 Disney said in a statement that such speculation about attendance at the Shanghai park is "meritless." "Our financial results during the first 100+ days of operation have exceeded our expectations, and guest feedback has been extremely strong, establishing a solid foundation upon which to grow," said Bob Chapek, chairman of Walt Disney Parks and Resorts. 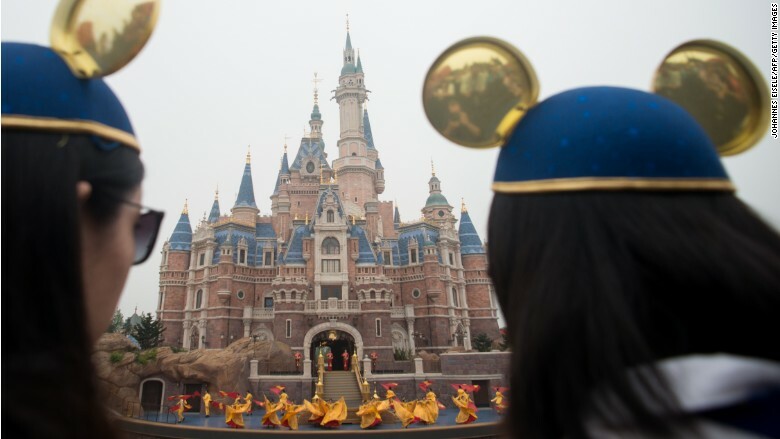 Disney has declined to give any specific numbers on how Shanghai's visitors are stacking up compared with its forecasts. CEO Bob Iger said in August that well over a million people had passed through its gates since the opening. And he was upbeat when speaking to investors in late September. "It's only been open for about a quarter. 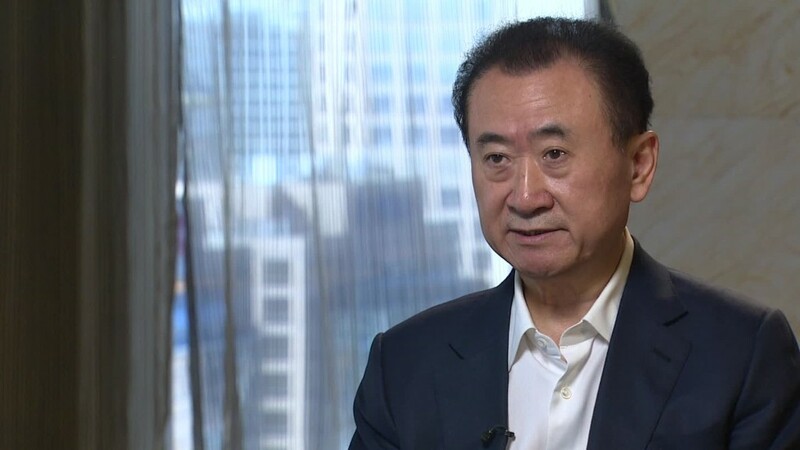 China is a complicated market -- I didn't think Disney would get it right straight away," Huang said. 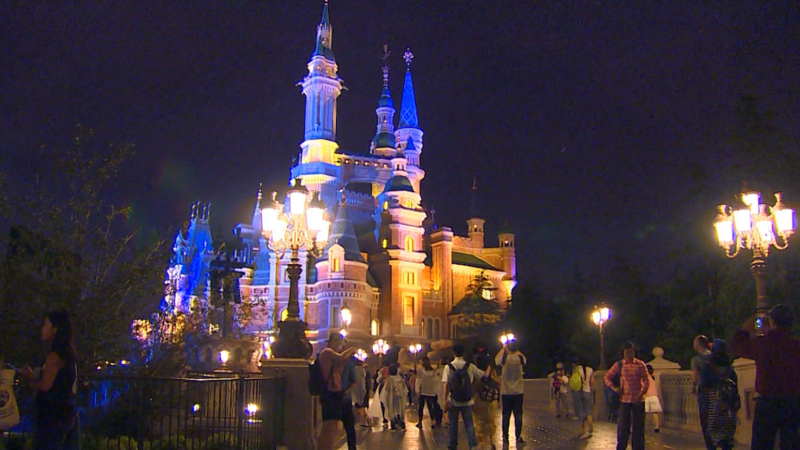 Related: Just how big is Disney's new Shanghai resort? Shi Guanglin said he liked the fact that the Disney park was "full of surprises" but complained the food was "too expensive." -- Ye Ling, Serenitie Wang and Nanlin Fang contributed to this report.